LOVE the planet blue inspiration. I need to find a costume for next weekend! AHH! Oh Em Gee.. Those brownies!!! I told myself just yesterday that starting Monday I'm going to eat better.. I'll have to make some of these- stat! Loving the pirate.. Too cute and so non-sluttastic! Oh my that brownie looks good! I love that brown belt as well! Im eating super bad today! haha!! i love the indian one! i was tiger lily for halloween two years ago. and no brownies if id be wearing one of those lol. happy weekend! 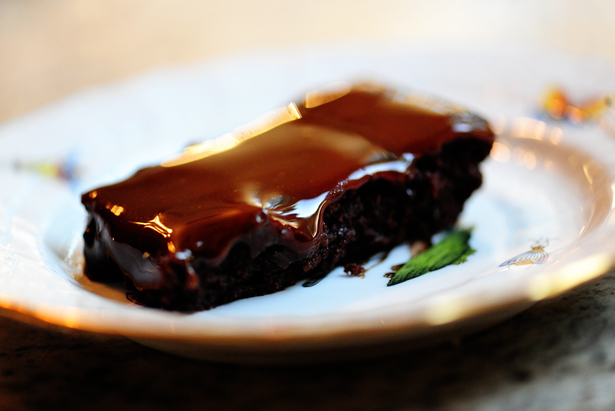 Seriously, my mouth is now watering over that brownie. I just gained 4 lbs by looking at it. And I loved every second of it! And secondly, I think you need to come to Mississippi and style me for real. I need some glamour in my life...all I wear are scrubs. Not cute! Hope your weekend is fabulous, sweet girl! Blessed with your "blog" friendship! gorgeous costumes!! much classier than ones you find on wickedtemptations.com or sexyhalloweencostumes.com! love love love them! xoxo follow my new blog!! First, now I'm starving for a brownie. Second, I like that the "costumes" can really be used beyond Holloween. Third, best of luck with your styling/closet organizing adventures. I think it's great! Great costumes!! Can I just say that I love your blog's positivity/creativity and fun-ness!!! Oh I love Pioneer Woman and that looks amazing! Congrats girlie, what a fun endeavor you're taking on!